Ciao! My name is Amanda Burkhalter and I am the photographer of StarryEyed Photography. It has been my pleasure to capture love and other special moments in my clients’ lives for a little over four years now! I love photography because it captures a moment in time, a moment in your life… a moment you will never get back. I was first drawn to photography many, many years ago while taking a photography course in middle school. Snapping a camera, entering the dark room and then within a short period of time seeing and holding the moment, being able to relive it over and over again… First with film and now with digital, the idea of having a tangible reminder of an experience is just so romantic to me. Your first dance as husband and wife, your first family portrait with your perfect new baby, your child’s first birthday party… life moves way too fast, and I love that I am able to provide my clients with those memories. 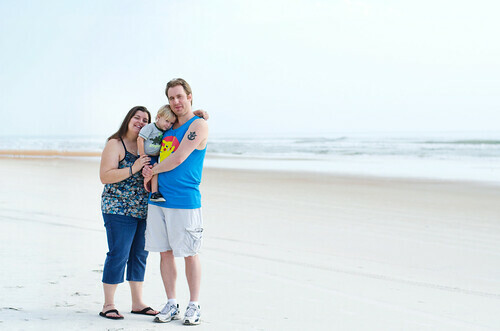 I live in the small town of Mount Dora with my amazing husband and precious little two year old boy! I am obsessed with coffee! (Never mind the fact that it keeps me functioning most days!) I am a Christian woman. John 13:34-35. I love art, soccer, the beach, being outside on a cool Spring day, anything to do with Italy, travel and adventures! I am also a total geek… I love Lord of the Rings and Harry Potter. 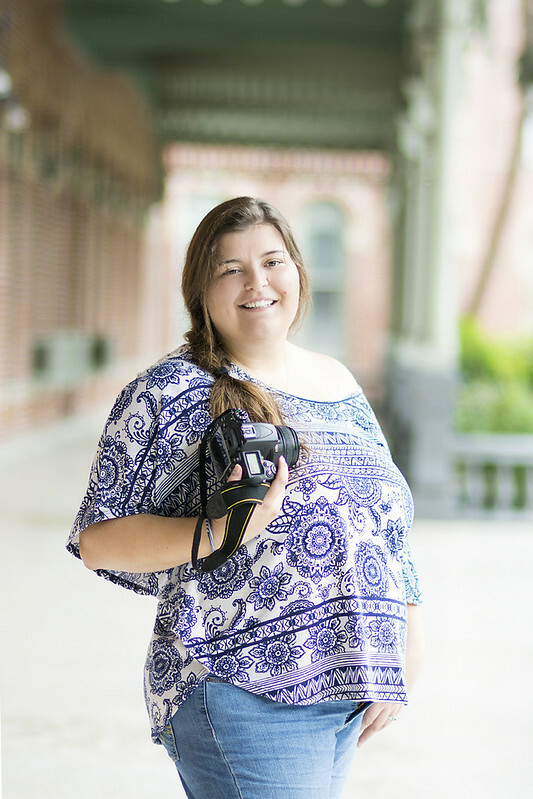 Thanks for stopping by… My name is Amanda and I’m the photographer of StarryEyed Photography. Based in Central Florida, I am an on-location, natural light, wedding and portrait photographer. I would love to meet with you over a cup of coffee! Crookshanks Caturday Vibes @tallycatcafe . My favorite!! What’s your favorite treat in the Wizarding World? . Happy Monday! May your week be filled with magic! ✨ . Lovely views and amazing coffee from @lepetitsweet while strolling the art fest . May your Monday be short and your Butterbeer be nice and hot! .